With our maintenance plan you can find comfort in knowing that your furnace, air conditioner, and any other other equipment will remain safe and provide reliable comfort in your home for years to come. 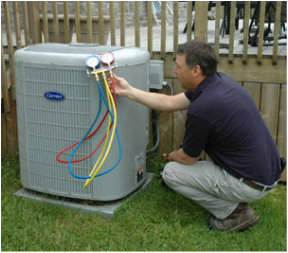 Annual maintenance programs will increase the life of your HVAC system as well as reduce your energy consumption costs. 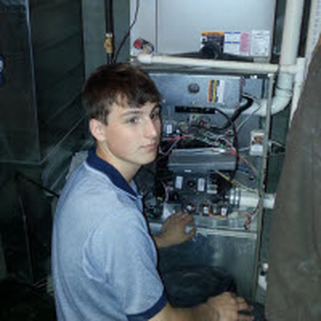 At Hometown Heating all of our technicians are fully trained and highly qualified experts. Their job is to keep your home comfortable and safe. They will identify any potential problems with your heating and cooling equipment before they become too big and too expensive. To get the best value out of your maintenance agreement, click on the button below to take a look at our Comfort Club! When you join our Comfort Club, you receive all the things you would on your regular maintenance, but you also receive our excellent club benefits. Some of the great advantages to joining our Comfort Club include no diagnostic fees, no after hours emergency fees, VIP customer status and more! 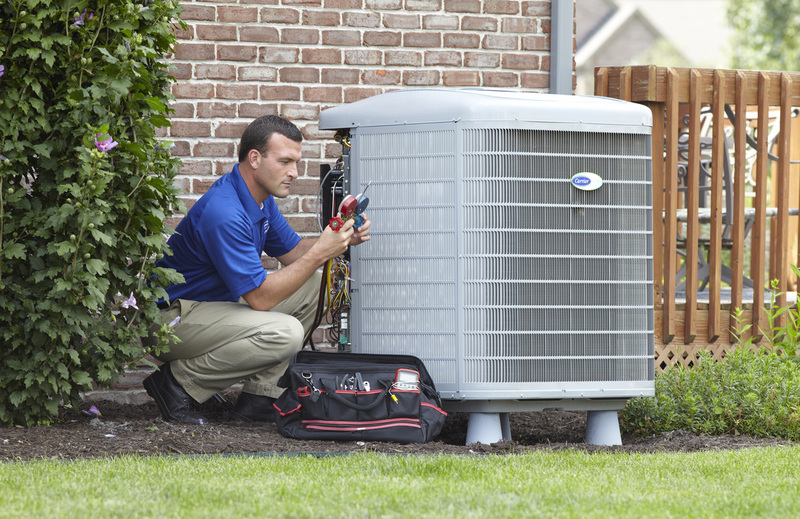 On-going maintenance is the only way to help ensure that your heating and cooling equipment is ready when you need it. We keep a record of all service, maintenance, and repairs that we have done for you, schedule your next needed service date and call you to book it well ahead of time. Sign up for our excellent annual maintenance plan now and save big by preventing future problems! When considering your comfort at home, the furnace is one of the most important investments within your house. 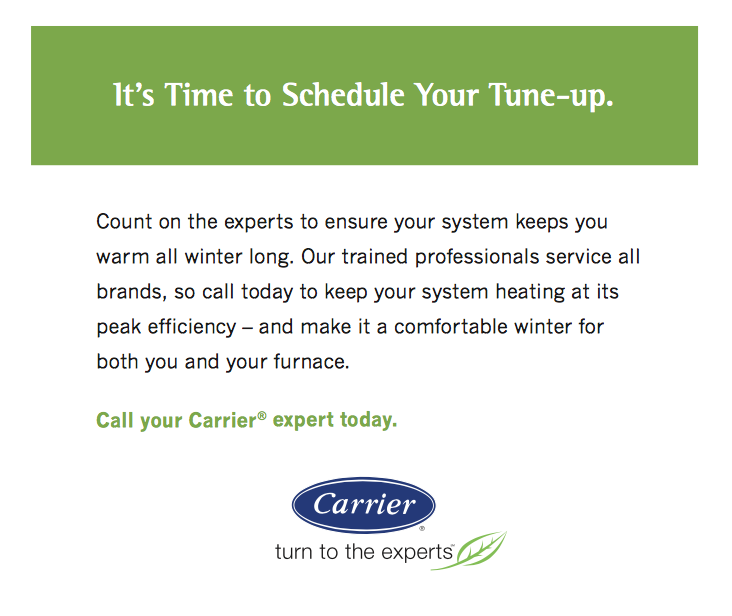 Maintenance on your furnace will help it run safer, more efficiently, and last longer. Protect your investment by signing up for our Comfort Club or our Annual Maintenance Plan and stay comfy all winter long with Hometown Heating! 1 filter change (excluding air purifier filters). Inspect venting; exhaust and intake. Inspect and clean drains and p-traps. Inspect burners and clean if necessary. Inspect blower and motor and clean if necessary. Inspect heat exchanger and clean if necessary. Combustion efficiency test on all propone systems. Check all gas piping for any leaks. Your central air system is also one of the most important investments within your home. Just as with your furnace, maintaining your air conditioning system will help it to run safer, more efficiently, and last longer. Protect your investment by signing up for our Annual Maintenance Plan and stay comfy all summer long with Hometown Heating Inc. Routine inspection of air filter(s) with replacement or cleaning as required. Inspection and cleaning of the blower wheel house and motor. Inspection and cleaning of indoor and outdoor coils. Check all electrical wiring and connections. Check for secure physical connections of individual parts in each unit. Inspection of the indoor coil drain pan, as well as the primary and secondary drain lines. If the system has an auxiliary drain pan and line, they will be inspected at this time as well. This service also includes cleaning. Operational check of the air conditioning system to determine actual working condition. Necessary minor repairs and adjustments will also be performed at this time. Air filters: The air filters are washable. Under normal conditions, we recommend that they be washed every 3 months. Use a vacuum cleaner to remove the heaviest portion of accumulated dust, then wash in water and mild soap. The heat recovery core must be handled with care. We recommend to wash it once a year, at the end of summer, in order to ensure maximum efficiency of the plastic partitions. Allow the heat recovery core to soak for 3 hours in a solution of warm water and mild soap. Rinse under a heavy stream of water. IMPORTANT NOTE: Hot water and a strong detergent will damage the heat recovery core. Regularly check the screen on the exterior intake hood and clean when necessary. Also check during very cold weather because ice may build up on the screen located at the exterior intake hoods. The motors are factory lubricated for life. Do not oil bushings. 1) Cleaning filters, heat recovery core and the exterior air intake hood. 2) Cleaning the blades of the blower wheels. 3) Cleaning the condensation tray with soapy water (make certain that the drain is not clogged). Call now to ask us about setting up our Annual Maintenance Plan!